Apica features the Premium C.D. Series Notebook. 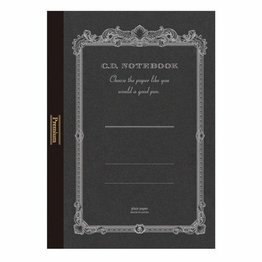 Size B5 features 96 sheets of premium white pages available in blank, grid or ruled. Apica features the Premium C.D. 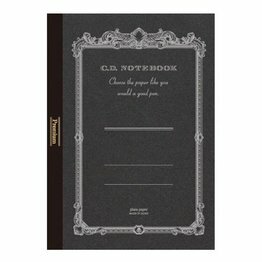 Series Notebook. Size A5 features 96 sheets of acid free pages available in blank, grid or lined. Apica features the Premium C.D. 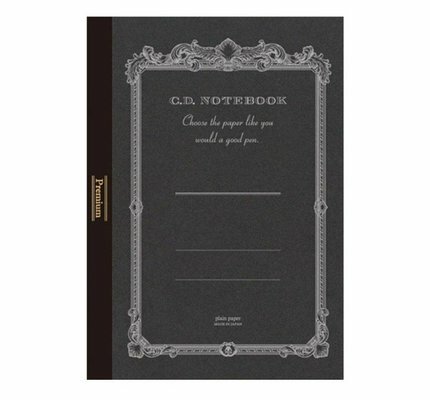 Series Notebook. Size A4 features 96 sheets of acid free pages available in blank, grid or lined. Apica A5 Notebook with 28 double sided lined acid free pages.